The Debaters are coming to Calgary, AB on May 21, 2019! 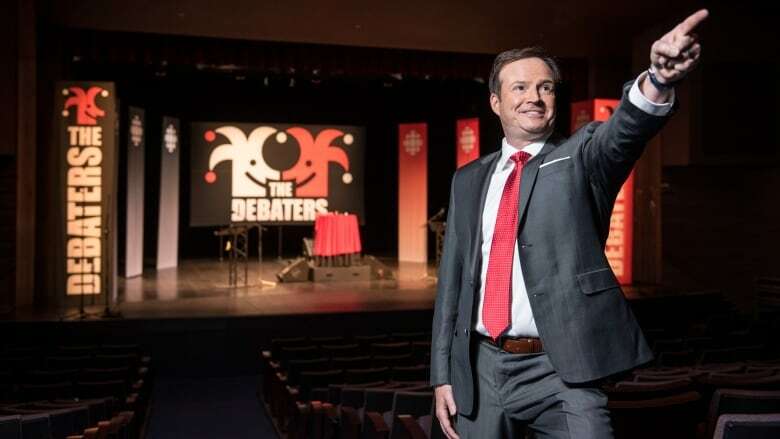 The Debaters are coming to Calgary, AB as part of the YYComedy Festival on Tuesday May 21, 2019 at the Martha Cohen Theatre! We're taping two shows: one at 6:30pm and one at 9:00pm. Each show features six comedians, three unique debates and your award winning host, Steve Patterson!